Perched at an elevated height of 1451mts above sea level, Karnaprayag is one of the five major confluences of Alakhnanda River where it joins other important water stream of Pindar River in the Kumaon region. Karnaprayag place is of high mythological significance as it is the place where Karna of the Mahabharata era worshipped Sun of God to obtain impregnable shield. It is one of the oldest temples that has been strongly dedicated to Uma and Karna and is largely visited by several tourists. Also, Swami Vivekananda spent his time here while meditating here for his gurus. 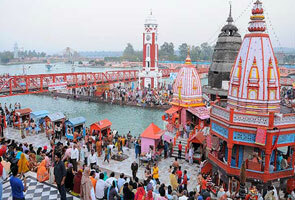 Ideally, Karnaprayag is a municipal board in the Chamoli District of the state of Uttarakhand. This destination has earned fame due to connection of Garhwal region with Kumaon by NH58.Also, the Alakhnanada River of the Garhwal region and Pindar River from Kumaon region merge here at the sacred confluence of Karnaprayag. Karnaprayag is a beautiful here that has vast an extensive range of flora and fauna along with gushing flow of water streams that flows geographically within their broad bed rock paths. But that’s not all about this spectacular destination. 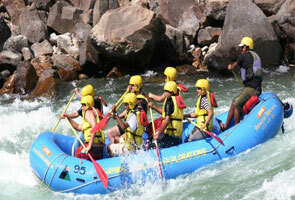 Karnaprayag is a decent place with lots of sightseeing destinations on the list to explore. 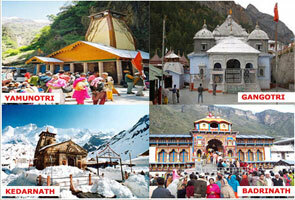 Also, it is enroute, Badrinath. 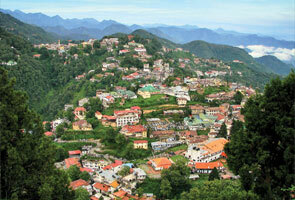 Tourists can visit Karnaprayag round the year but if you are avid trekker try coming pre or post monsoon season.